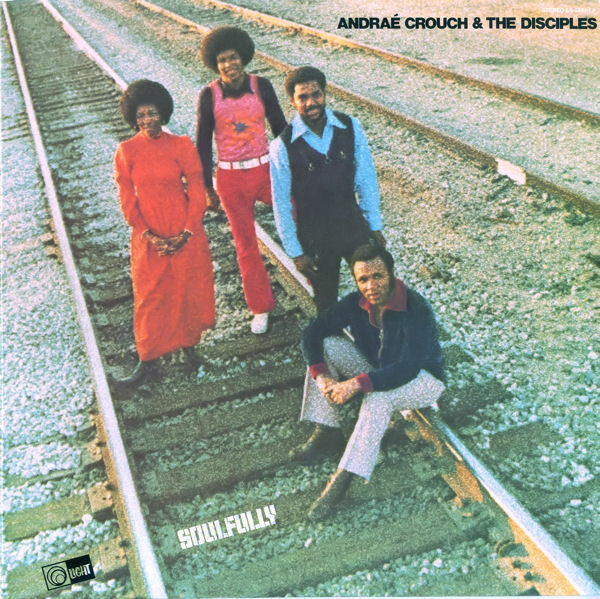 Stephanie ran across some one’s Andrae Crouch record album collection at a thrift store the other day and brought me 3 I didn’t have, but have loved my whole life long. I selected the one that was “big” to me from about age 12-14 or 15 (Christian songs have staying power that other songs don’t), and placed it on the turntable while I was busy with other things. Each new song brought an o-I-loved-this-song and a smile to me, as I was hearing it in the distance a room or three away. But when it reached the final song on side one, I had to stop for a moment and just sing with Andrae. I’m not dead yet, but wouldn’t this just be an epitaph that said what really needed to be said? Terri Pickett and I used to sing “Through it All” at the North Pine Church of God in Davenport, Iowa. And I remember that back in the 70s, my dad (who taught me to love Andrae), used to want to mangle the words and sing it “Through it all, I’m learning to trust to in Jesus, I’m learning to trust in God,” which drove me crazy. :) But now I do get what He was saying. For through all the days of my life, yes, I actually have learned some about trusting God with the whole of me and my life, trusting He will never leave me nor forsake me. He is true to His word, and I get that to some degree. And as Andrae so powerfully communicates in this song, Through my sickness and pain, through it all, through my sorrow and shame, I’ve learned (and I am learning) to depend upon His word. And that can get me all the way through all my days to the end. By the way – the reason I won’t play the piano is because I can’t play like Andrae…but in heaven… Oh yes!!! Oh Honey. Bawling. You are good. And you will play like Andre. I love you.